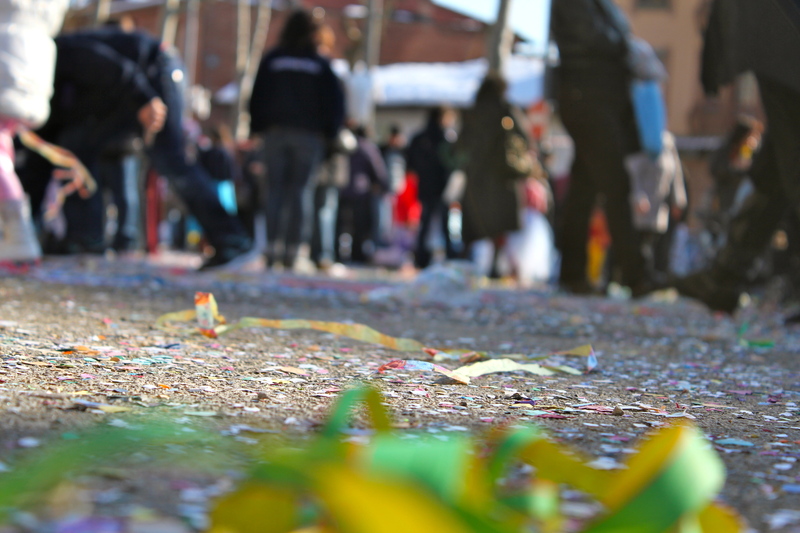 Lent starts today and before the self-imposed sobriety of the period begins, the Italians celebrate with one final party – Carnevale. There is still much conjecture as to the origins of the festival but it seems pretty likely that it has its roots in one of the pagan festivals celebrated by the Romans. Light snow showers were forecast in Monforte today and the thought of amusing ourselves inside for another day was a little daunting. As the Italians are proving to be super efficient at clearing the roads, we thought that we would journey up to Turin (Torino) in search of “i dinosauri”, and “la Mole“. 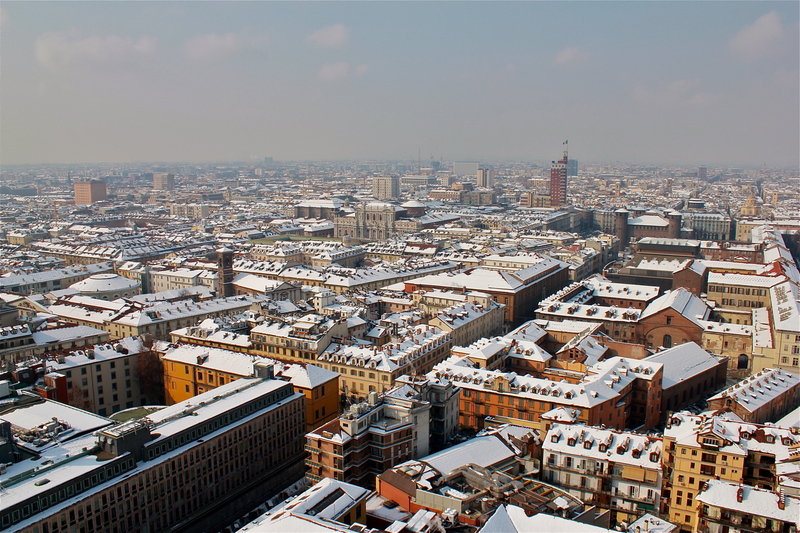 Jo and I were happy for the chance to see Turin in the snow. In our previous travels we have passed over Turin in favour of other Italian cities, on account of its reputation as an industrial powerhouse. Finally, the snow has arrived in Monforte! It is almost three months later than the first snowfall last year but based on the weather forecast, it looks like winter is finally here. Whilst we have enjoyed the unusually warm weather, we have been eagerly awaiting this event. 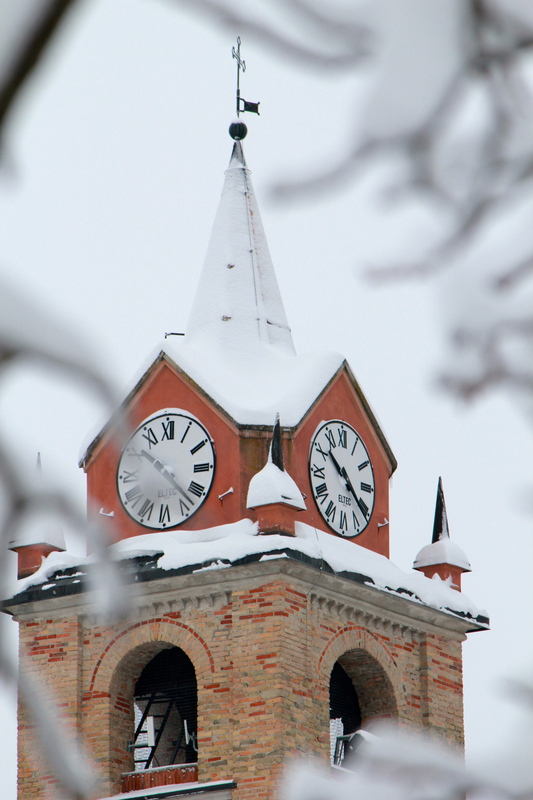 For Master T, seeing snow in Monforte has been at the top of his wish list for our Italian adventure – needless to say, we are all like kids at Christmas! The snow has transformed our pretty little village and before the practicalities of winter living (wet boots, multiple changes of clothes for the boys, slippery roads etc) dint our enthusiasm, we thought we would post a few photos from around the town. After the excitement of Christmas and our first visitors, normal transmission has resumed in Monforte. Master T, Jo and I are all back at ‘school’ and we have settled into the usual rhythm of daily life. Amongst other great things, this includes the resumption of our weekly ‘Adventure Day’. 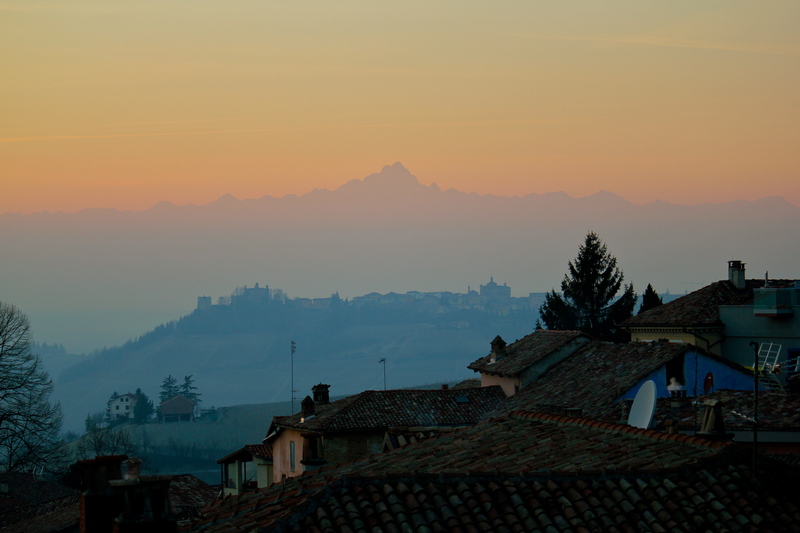 As you can see from many of our photos, the vistas from Monforte and its environs are dominated by the Alps, and in particular Monviso (or Monte Viso). As a result, Monviso features regularly in our discussions of possible new adventures, and we have been asked repeatedly if we can climb “all the way to the top”. And finally to complete the set, a pictorial blog of some of the other adventures of our week with Mum, my brother and my sister-in-law. Here are some of the other highlights from the week. Photo credits are shared amongst all of us, however the spectacular panoramas are the work of J.